If you’re like me, you’re always looking for something different to do on summer weekends. 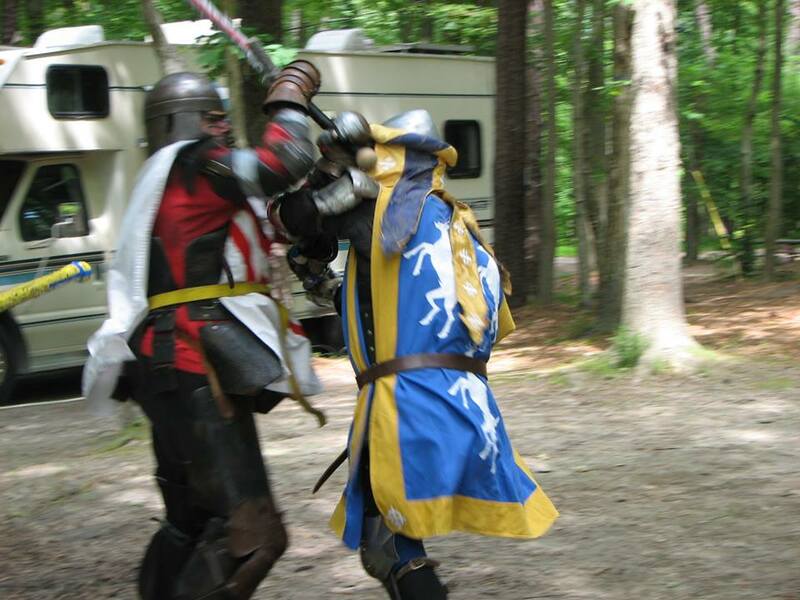 I love the beach, museums, public gardens, food festivals, fun runs, et.al., but sometimes I’m in the mood for a good old Knight Fight. You know, Camelot, knights-in-armor, battles between good & evil, a chance to wear fancy dress and pointy hats? We get our chance to cheer for the heroes and hiss at the villains at Royal Rabbit Vineyards Medieval Afternoon in Parkton, MD on Saturday, July 12,2014. The Count and Countess Gellene welcome everyone to enjoy a day of medieval hand combat, archery, music and fun. BRING CHAIRS. SUN SCREEN. SMALL PAVILIONS FOR SHADE. Make new friends. Dress up and be part of the dream. Drink your favorite Royal Rabbit Wines, have a burger, drink some more wine. Win the arm wrestling contest. Cheer for your favorite knight fighter. The amusement starts at 12 PM and continues until closing at 5 PM. Categories: Contests, Family Travel, Free Admission, Maryland | Tags: Family Travel, Kids, Maryland, Medieval Afternoon, Mid Atlantic Region, Mid Atlantic States, Mid Atlantic Travel, Mid Atlantic Wineries, Royal Rabbit Vineyards, Wine Tasting | Permalink. I don’t know about you, but I like to enjoy a class of wine when I get together with friends, particularly my girlfriends. We enjoy wine tasting, wine with meals, cooking with wine—just about anything we can do to enhance our appreciation and knowledge. 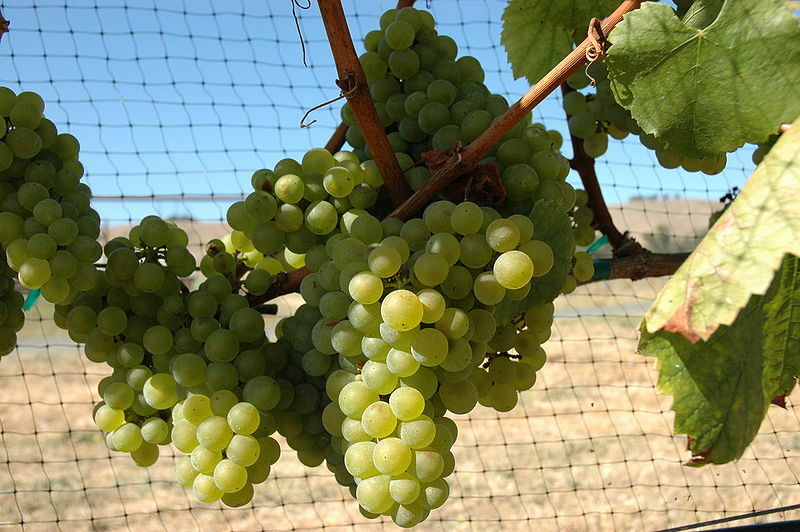 Berkeley Springs, WV is the ideal location for a quick getaway this weekend due their special wine activities Saturday, June 7, 2014. 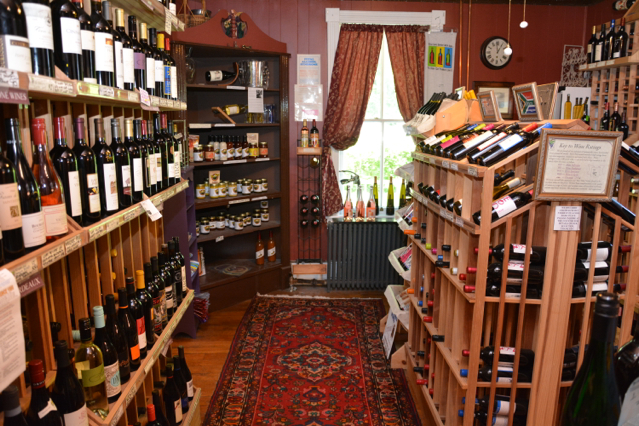 There’s wine tasting at Wilkes Street Wine Shop from noon to 5:00 p.m. Just down the block, Jules Enchanting Gifts & Collectibles invites you to “wine a bit with your girlfriends” with a wine and treats party from 4:00-7:00 p.m. Even the art is soaked with wine on Saturday. The Morgan Arts Council launches its new Corks & Creation art classes from 4:00-6:30 p.m. at the Ice House where you can make and take fused glass photo frames along with complimentary wine. Mountain Man Homebrew appeals to DIY folks with a make your own wine class starting at noon. Categories: Girl's Getaway, West Virginia | Tags: Arts & Crafts, Beer Making, Berkeley WV, Fused Glass Class, Mid Atlantic Region, Mid Atlantic States, Mid Atlantic Travel, Wine Making, Wine Tasting | Permalink. 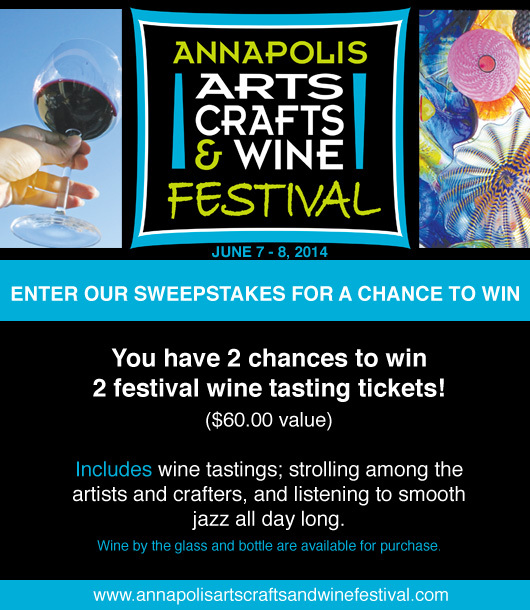 Win tickets to the Annapolis Arts, Crafts and Wine Festival, June 7 & 8, 2014. Free tickets will make a day filled with wine, art and music even more exciting. The newly renamed Annapolis Arts, Crafts and Wine Festival 2014 is a two-day celebration of the arts in Annapolis, Maryland featuring the juried works of more than 200 fine artists and craftsmen, wine tastings, food, live entertainment and activities for the entire family. The festival will showcase the prized work of artists employing a variety of mediums—paintings, sculpture, ceramics, printmaking, jewelry, fabric and wearable art, wood, leather, glass and photography. Enjoy wine tastings from over 15 Maryland wineries while shopping for arts and crafts – purchase wine by the glass or bottle under the new Wine and Specialty Food Pavilion. Listen to music all day long. Children are welcome. Afterwards, visit colonial Annapolis with its many shops, restaurants, and boats sailing in and out the harbor. Categories: Contests, Maryland | Tags: Annapolis, Art Festival, Craft Festival, Maryland, Mid Atlantic Region, Mid Atlantic States, Mid Atlantic Travel, Music, Wine Tasting | Permalink. Get ready for this year’s Brandywine Food & Wine Festival! Brandywine Valley and surrounding Philadelphia countryside has to offer. 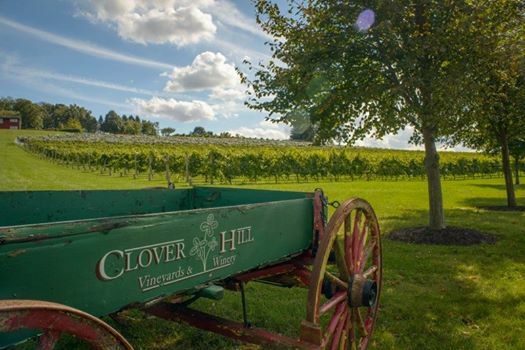 In celebration of the Brandywine Food and Wine Festival on June 14th, the wineries of the Brandywine Valley Wine Trail have put together a one of a kind package, which includes VIP access to the festival and a private tasting for 20! The grand prize winner will be treated like a VIP at the Festival with 2 Brandywine Food & Wine Festival Tickets, VIP Parking, and VIP seating at the Chef Demonstration. Enter before June 3 to be eligible. Winner must be 21 or older. Categories: Contests, Pennsylvania | Tags: Mid Atlantic Region, Mid Atlantic States, Mid Atlantic Travel, Pennsylvania, Wine Tasting, Winery | Permalink.